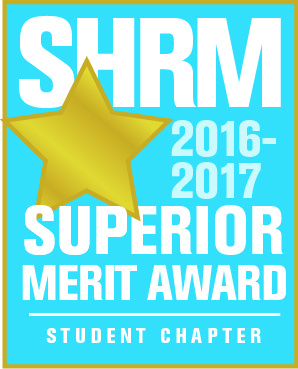 The Society for Human Resource Management (SHRM) Emerald Coast Chapter is an organization comprised of HR professionals in Okaloosa and Walton Counties. 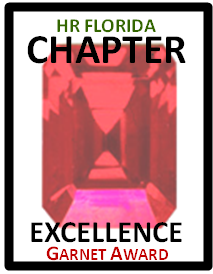 Recognized as a Superior Merit or Merit Chapter every year since its inception, the Emerald Coast Chapter is a top-notch human resources association with an abundance of benefits to offer its members. SHRM membership provides an opportunity to grow professionally, network with others, share best practices, and attend conferences and seminars related to the Human Resources field. The members also participate in the exchange of current job postings and resumes saving recruiting time and money. We are the preeminent portal for Human Resources Management expertise in Okaloosa and Walton Counties. We advance the Human Resources Management Profession by developing and supporting Human Resources Business Partners, through the provision of mutual support; innovative growth, development and educational opportunities, mentoring, networking and shared best practices. We believe that integrity is an absolute essential pillar of our operations. Without integrity we are without purpose and meaning. We are strongly committed to considering the impact our decisions will have on our members, partner organizations and our community. We will conduct ourselves with the utmost integrity in all our interactions. We aim to be totally transparent with regard to our intentions, resource utilization and operations. We believe that transparency engenders trust, and we will strive to maintain a trustworthy organization that gives our members a memorable experience. We also encourage our members to be transparent about their needs and expectations of our Chapter. 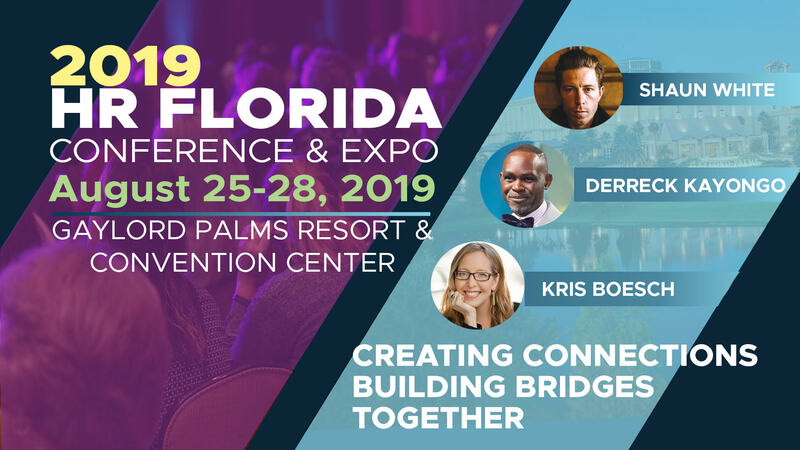 We highly encourage the active engagement, interaction and participation of all chapter members, from students to long-time industry professionals, in an effort to better provide an exceptional membership experience and connect the human resources community within Okaloosa and Walton Counties. We encourage all our members to continually grow and develop professionally by promoting and supporting their attainment of the highest standards of competence within the Human Resources Management profession. SHRM-ECC is an affiliate of the Society for Human Resource Management. The Society for Human Resource Management (SHRM) is the world’s largest HR professional society, representing 285,000 members in more than 165 countries. For nearly seven decades, the Society has been the leading provider of resources serving the needs of HR professionals and advancing the practice of human resource management. SHRM has more than 575 affiliated chapters within the United States and subsidiary offices in China, India and United Arab Emirates. For more information please visit www.shrm.org. Our Meeting Sponsors - Thank You for Your Support!